Hiking trails abound in the Marlborough region. The Queen Charlotte Track in the Sounds is perhaps the most famous and includes forests and coves of stunning beauty. You can walk or bike the entire 71kms or break away at any time and take a water taxi back to base. 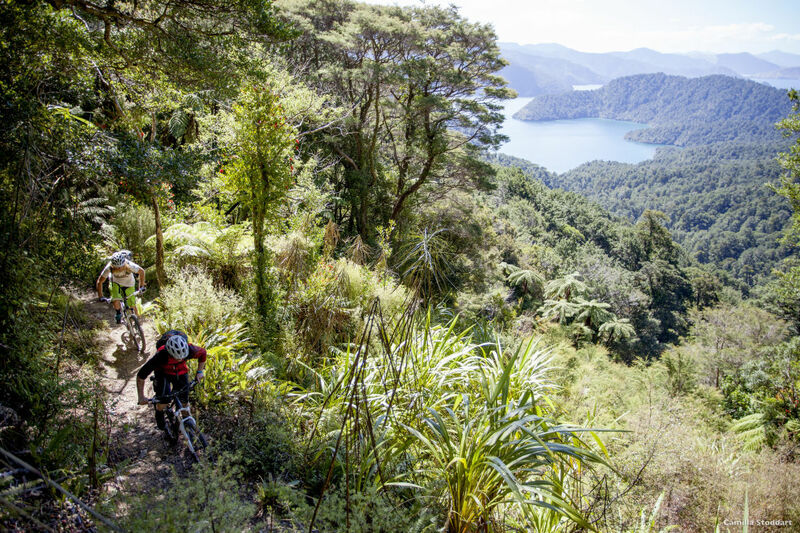 Many other trails snake their way through the forests of the Pelorus and Wairau valleys and many of these are also used by Mountain Bike enthusiasts in the right season. The terrain varies and bikes can be hired and even transported together with your gear between overnight stops if you choose to walk a section. Accommodation along the track varies between simple camps near a beach or even staying in boutique lodges. Kayaking is a popular way to explore the numerous bays and coves of the Sounds or along the coastline. Diving is popular to search for your quota of seafood both in the sea and from the craggy depths of the Sounds. The daredevils can get their thrills by Skydiving or Paragliding. In winter, the Rainbow Ski field is a 90 minute drive up the Wairau Valley. 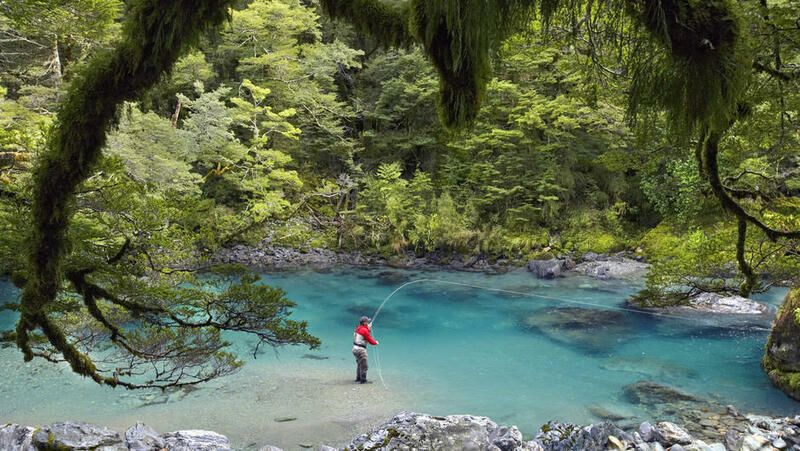 Three Golf courses are available for those who cannot go on holiday without their clubs and Sea Fishing, River Fishing and Fly fishing are all popular sports in the region. 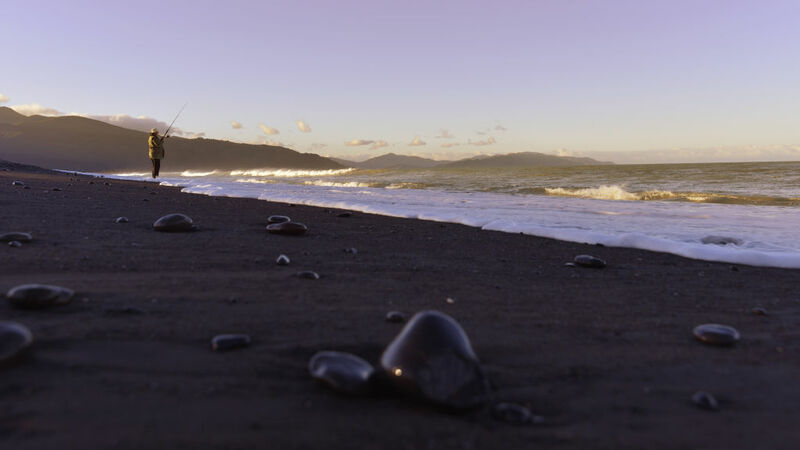 Pest-free Bird sanctuaries in the Sounds and at the Wairau Bar will thrill the Bird Watchers and Sailing is a sedate way to explore the four Marlborough Sounds. Yachts and motor launches of up to 16m are available for charter. Enjoy the thrill of off-roading on a 4 wheel drive safari through the mountains and farms. You can even Cycle around the vineyards and linger over your tasting. And if you are a Lord of the Rings fan, don’t forget to visit the place along the Pelorus River where the Dwarfs from the epic Hobbit movie escaped in wine barrels from their evil tormentors. Scenic Flights around the entire Marlborough area can be arranged in chartered Fixed Wing Planes, Helicopters or Float Planes around the Sounds. Or spoil yourself in a tranquil Tandem Glider, soaring through the thermals before landing at your chosen destination. If you like the open air and the wind in your face, a scenic flight in a vintage Boeing Stearman open cockpit Bi-plane will give you the thrill of a lifetime. 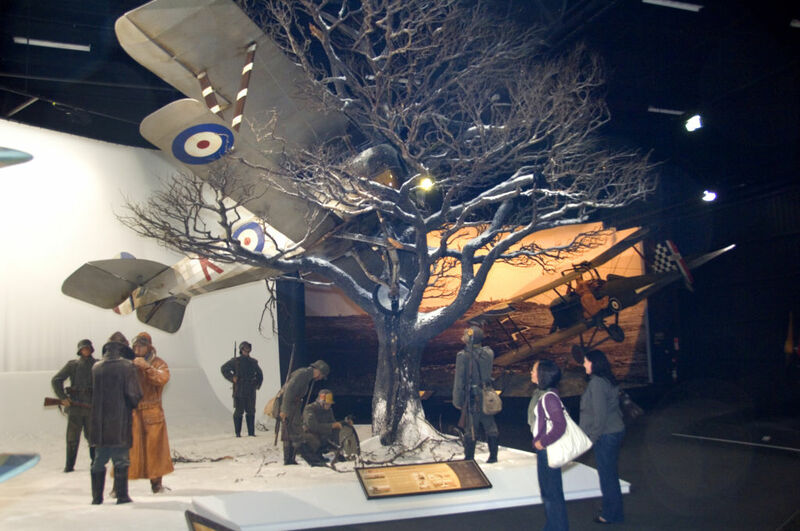 If history is your forte, then the Omaka Air Museum, home of the world famous Omaka Classic Fighters biennial airshow, must be visited. The Blenheim Museum contains exhibits relating to the early Wine activities in the province and the local Marae will expand your knowledge of Maori Culture. Various Marlborough-based artists have joined together to form an Arts Trail in the region and welcome visitors to their studios. We have painters, potters, traditional Maori artists and the sewing arts etc. Many local gourmet food producers (honey, liqueurs, craft beers, olive oils, nuts, preserves etc.) are happy to discuss their skills with visitors. And if you just want to wander, then we can take you on a scenic and informative drive around the region, showing you the best of Marlborough’s sights and explaining the history and anecdotes of the area. A glass of wine is always tempting!